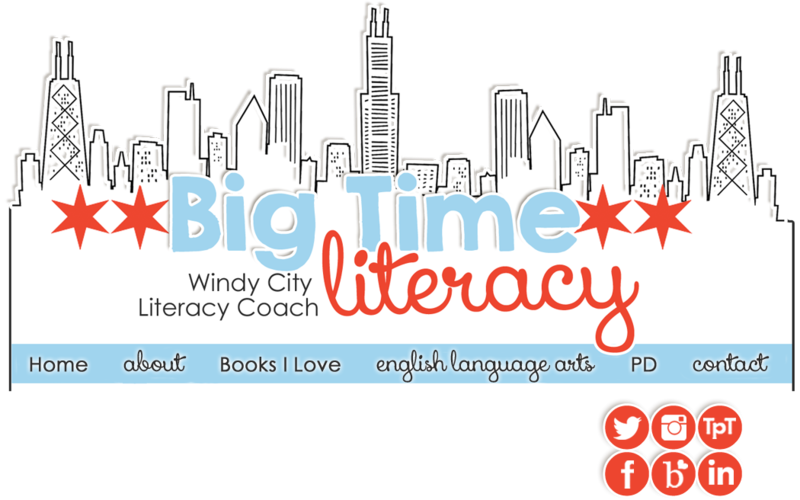 BigTime Literacy: bigtime blogging challenge announced! Good morning everyone! 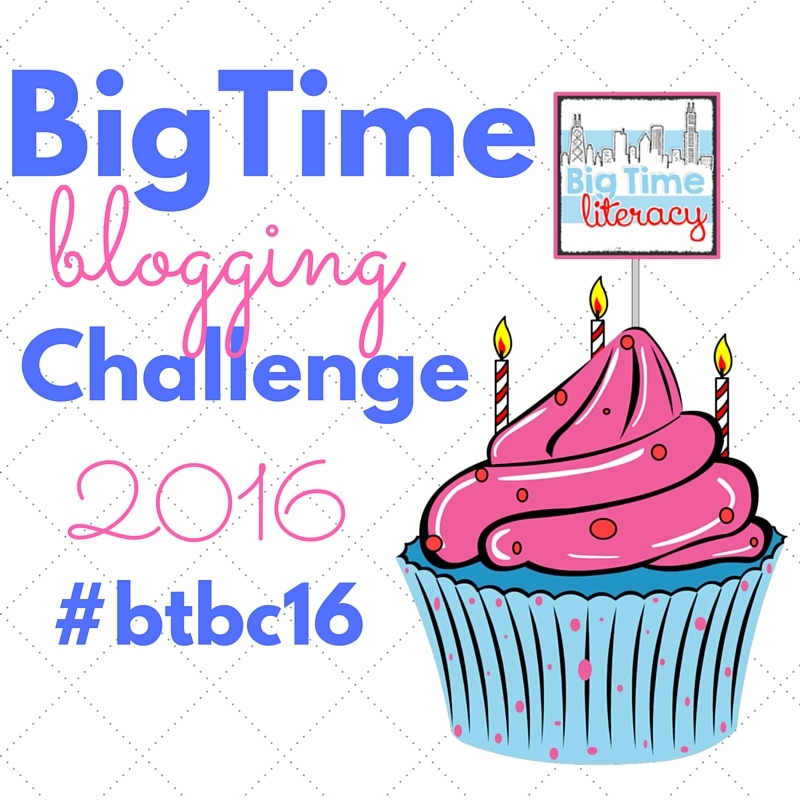 Super excited to announce the third annual BigTime Blogging Challenge! My blog turns three on July 4th, so each year, I spend July writing every day and opening it up to all my blogging friends to write along with me. The details are pretty simple - write a post on your blog every day, link it up with mine, and then comment on at least two other blogs. 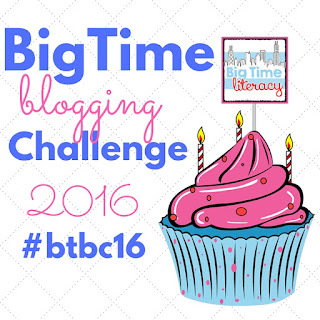 Then, if you share on social media, use #btbc16 to share so all our posts collect together! You're more than welcome to grab these books and share your thoughts on them, too! Or, on book club days, share about a great book you're writing, or write about anything else you'd like to! The big goal: write every day, share, and comment! I have to give a few shout-outs, though, as the inspiration for this writing celebration was inspired by others. First, it was inspired by Two Writing Teachers who hold a Slice of Life Story Challenge writing challenge every month. Thank you for hosting that and inspiring this writing challenge! Secondly, the book club book Use Your Words was because I saw another teacher on Twitter with it, and I'm like 99% sure it was one of the teachers who writes with Two Writing Teachers. But maybe it was Instagram, because I can't seem to find the tweet to link it up. Generally speaking though, I am just so thankful for my PLN, who inspires me to do better, write better, teach better, and share more each day! Can't wait to see your stuff in July! I am SO excited you are hosting this challenge! I did SOL this year in March for the first time and loved it. 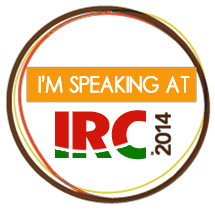 I really need some motivation to push myself, so this is a great opportunity. I'll have to take a few days off while we're in Antigua, but other than I'm going to aim for everyday. 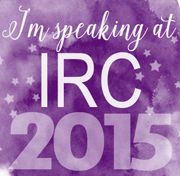 See you in July! Back for another challenge! Write with you soon! I can't wait to join in! I've been having some major issues with my blogging- this will be a great way to jump start back into it! Thanks for hosting!